Allamakee County residents can participate in a photo contest through the Allamakee SWCD. This year’s youth (K-12) contest has ended, but the deadline for adults to enter is June 23. The theme for this year’s contest is “Conservation in Action”. 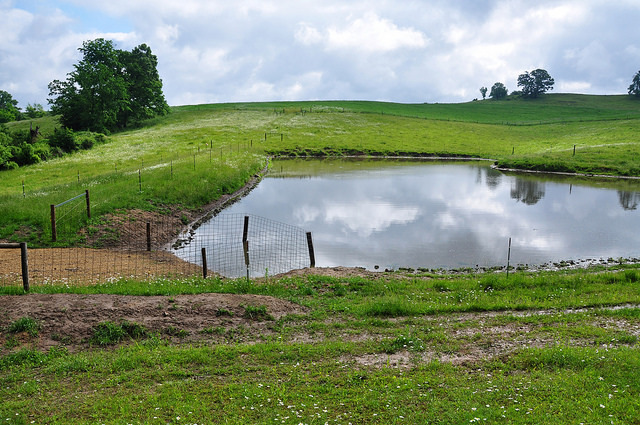 Find your favorite view of a conservation practice in Allamakee County and take a photo. 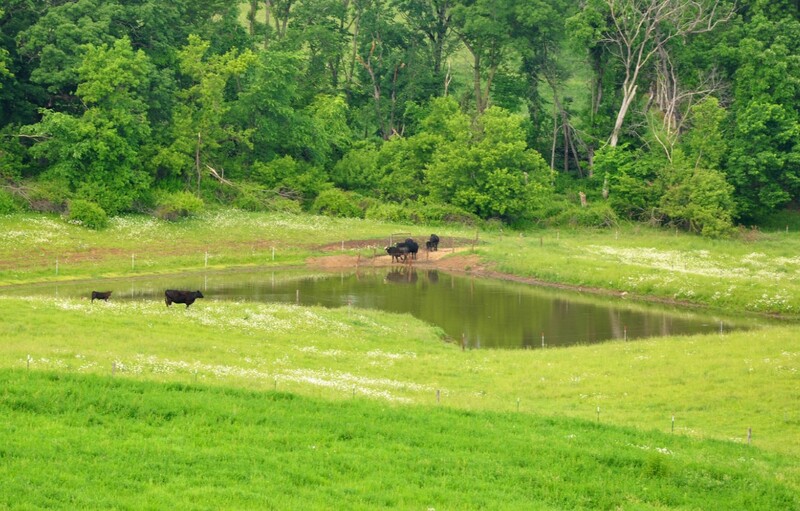 Some ideas include strip cropping, buffer strips, no-till farming, cover crops, streambank stabilization, terraces, CRP, windbreaks, and rotational grazing. The contest deadline for adults will be Friday, June 23 at 4:30 p.m. There will be prizes for contest winners and the winning photos will be displayed at the Allamakee SWCD fair booth and the Robey Memorial Library in Waukon. To submit a photo, either drop it off at the SWCD/NRCS office at 635 9th St NW between 8 a.m. and 4:30 p.m. Monday-Friday or email it to sara.berges@ia.nacdnet.net or brianne.wild@ia.nacdnet.net. Each picture should include your name, contact information (phone number and/or email address), information about when/where the photo was taken, and what practice(s) you are showcasing. 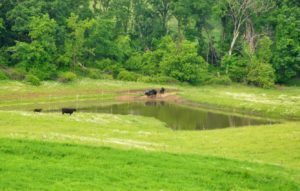 We use these photos to help us showcase all the great conservation work being done in Allamakee County.